Available for sale is X-Factor #5 graded by CGC in 8.0 VF condition, published by Marvel Comics in 1986. It’s in this issue that Apocalypse makes his first cameo appearance on the very last page of the comic. This copper age key issue is a must have for any graded comic collector. Grab it for your own collection today while you can! 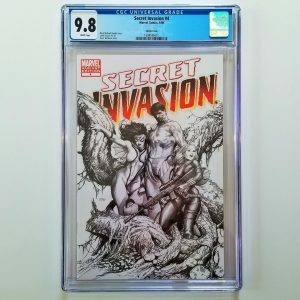 Featuring the first full appearance of the real Domino, this near mint+ issue of X-Force #11 CGC 9.6 is perfect for any collector of graded comic books. This graded issue of X-Force #2 featuring the 2nd appearance of Deadpool has just come back from CGC graded in near-mint 9.4 condition. I expect this issue to become more sought after as the Deadpool 2 movie begins production in earnest. 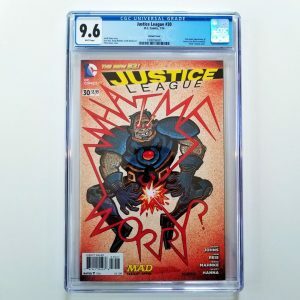 Grab this high-grade issue at a low price today while you can! 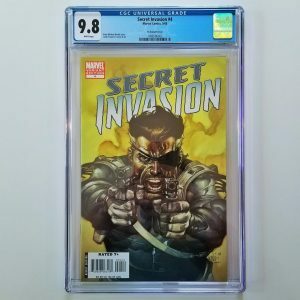 Available for sale is X-Force #8 graded in near-mint+ 9.6 condition by CGC. Featuring the origin of Cable and the first appearance of Domino via flashback, this is a key modern age comic. With Deadpool 2 set to feature Cable and his right hand woman, Domino, you can expect the interest (and thus the value) in this comic to steadily increase as we get closer to the movie’s release date in 2018 (exact date still tbd). X-Men #80 CGC 5.0 published by Marvel Comics in February of 1973. 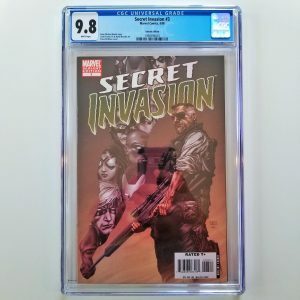 Featuring the Juggernaut, this newly slabbed comic displays so much better than its grade suggests. As we say in the biz, “buy the book, not the grade’. Please take a look at the included pictures closely to see for yourself. This comic is 44 years old and looks amazing in its slab. 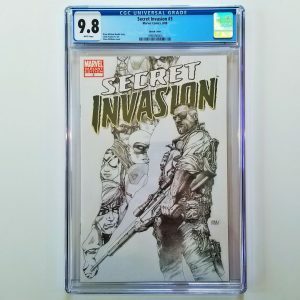 This graded comic as listed has been sold. Find others like it on eBay today!